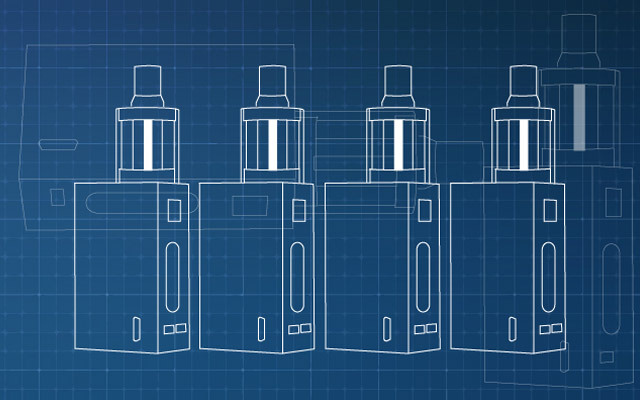 A cheaper alternative to the beautiful Sigelei 213 is the Fuchai 213. It has the same button layout and the same form factor but without the carbon fiber finish. 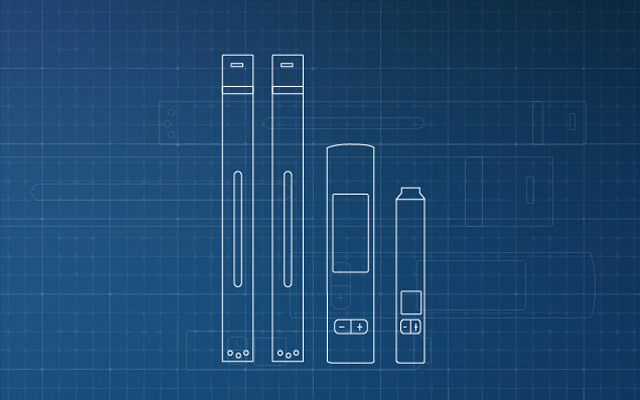 We know there has been some controversy surrounding the Sigelei 213 regarding the mod’s output power, but unfortunately we don’t have yet the necessary equipment to do these types of tests so we will do this review based on our experience with the dozens of mods listed so far on our website. 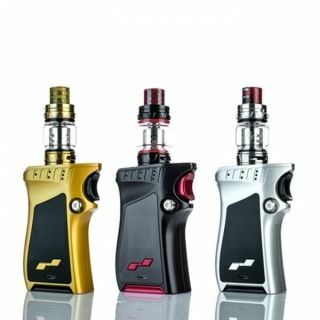 The Fuchai 213 comes packed in a black cardboard box and inside you will find the mod itself, a micro-USB cable, a user manual and a warranty card. 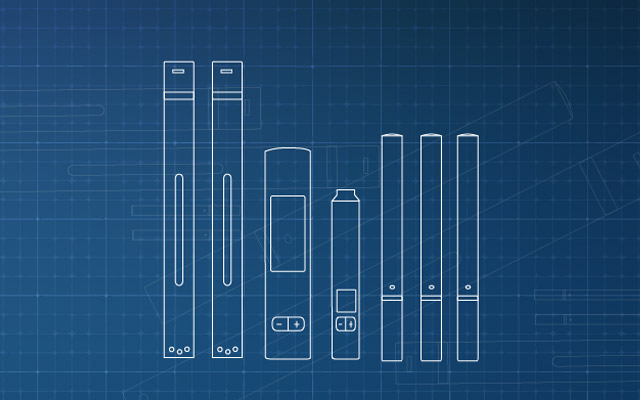 The device looks very chic, with a nice finish and a wide range of colors to choose from: black, blue, orange, and gun metal. It has the same design elements as the Sigelei 213 and it feels light yet with a very solid build. 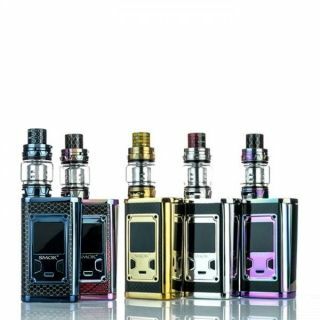 Made from top quality aluminum alloy, the Fuchai 213 is relatively light for a dual 18650 mod and it measures 88 x 44 x 29 mm, which means it will accept any of today’s 24-25mm RDTAs and RDAs without any overhang. 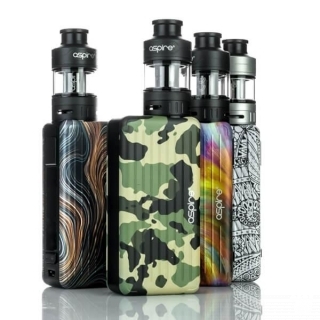 On the top of the mod there’s a standard 510 connector with a spring loaded pin, and on the main face we have the lovely 0.91″ OLED display and the two adjustment buttons. On the side there’s the fire button and the micro-USB slot, while on the base there’s the “snap in place” battery cover (but without any venting holes). We do love this type of battery doors and it makes it surely gives instant access when it comes to swapping the cells. 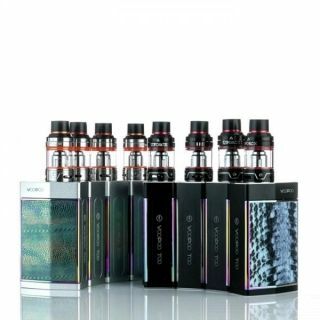 The Fuchai 213 is powered by two high drain 18650 batteries (sold separately) and we do recommend getting some top rated cells like the Sony VTC4s or the LG HB6s to always be on the safe side regardless of the wattage and resistance you’re using. 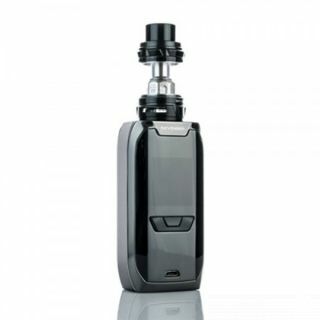 It’s a variable wattage device that also does temperature control and it goes from 10 – 213 W (1 – 7.5V) while firing down to 0.10 Ohms. It has a maximum power output of 35A and the chip can read the voltages on both batteries in real time. In temperature control mode the device works with Stainless Steel, Nickel and Titanium and it also has TCR and TFR features to allow the use of other materials as well. It goes from 200-570F (100-300C) and it has the popular coil preheat option that allows you to adjust an initial wattage and a time interval to heat up the resistance with every press of the button. 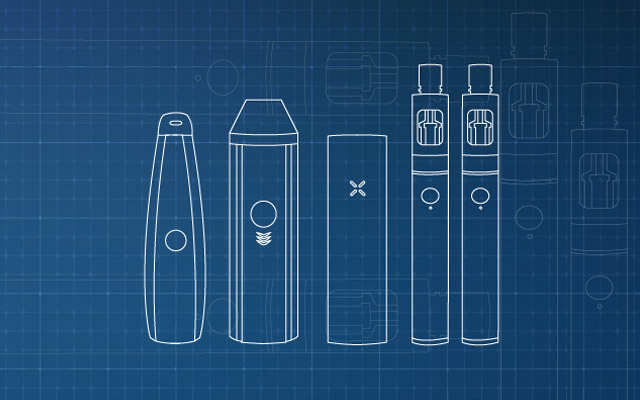 Once that initial time interval passes, the mod will automatically drop the wattage down to the value you’ve selected from the menu. 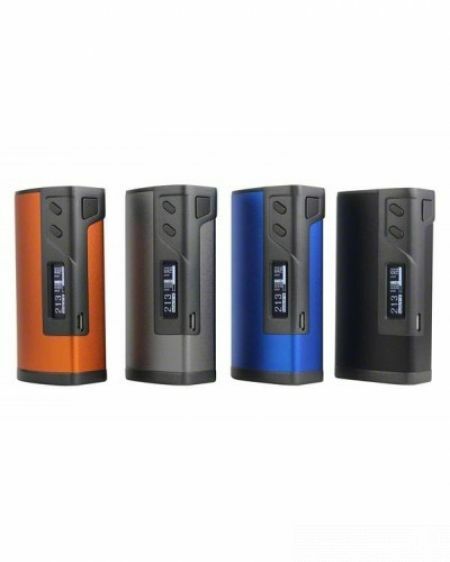 The Fuchai 213 comes with a variety of safety features (low resistance, low voltage and short circuit protection), it can charge the batteries via the micro-USB cable at 2A (however we do always recommend using a dedicated desktop charger for any mod that uses more than one battery) and it has built-in support for SS304 as well as SS316. In terms of performance it feels pretty accurate, powerful and we didn’t encounter any issues with it in the 35 – 110W interval we’ve used it. The buttons feel great, the form factor is just perfect and it’s a great device for your 24mm and even 25mm rebuildable dripping atomizers and rebuildable tank atomizers. The preheat function does its job and it does give a nice boost to your coil with each press of the button.